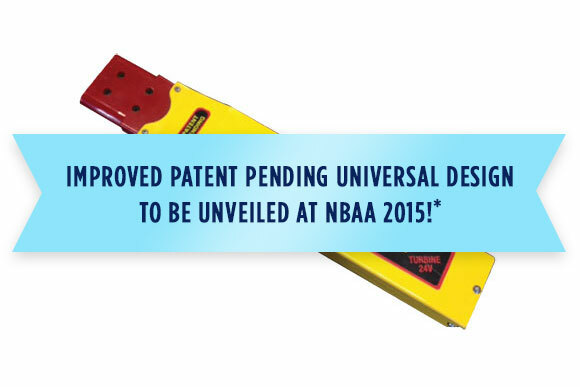 *We are still taking pre-release orders for delivery after the official unveiling at NBAA 2015, the list is growing so place your order now. 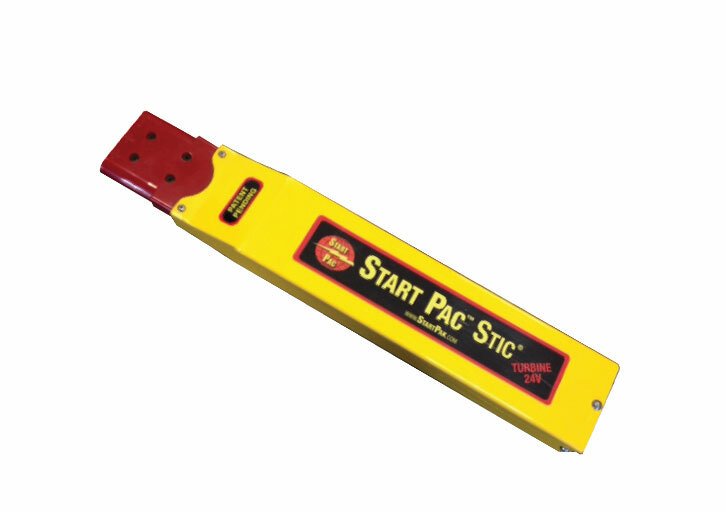 The rechargeable patent pending Start Pac Stic is designed to provide a single engine start in emergency situations. This very portable lightweight emergency starter can be easily carried on board. Please handle this unit in a responsible manner. 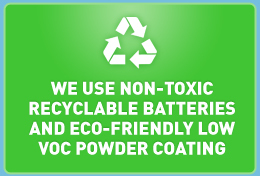 Start Pac™ is not responsible for damages caused by misuse or neglect.